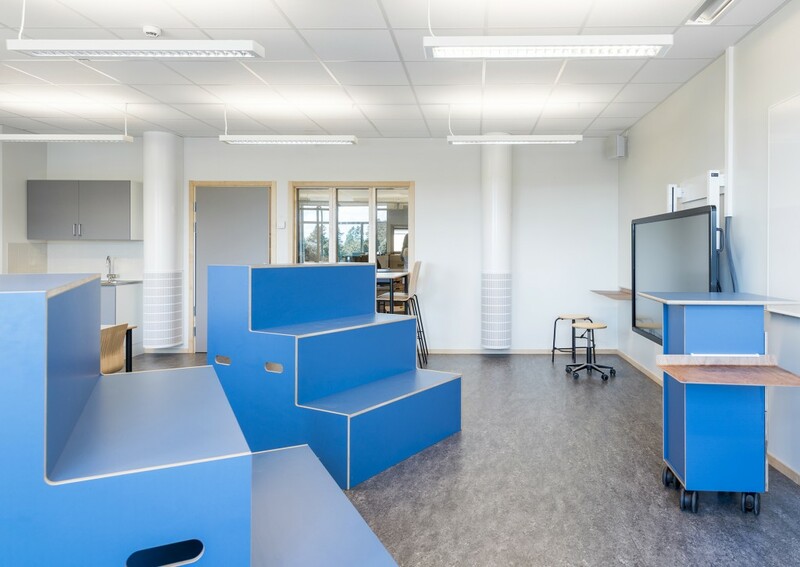 Open-plan workstations supplemented by a number of quiet rooms for those requiring seclusion. 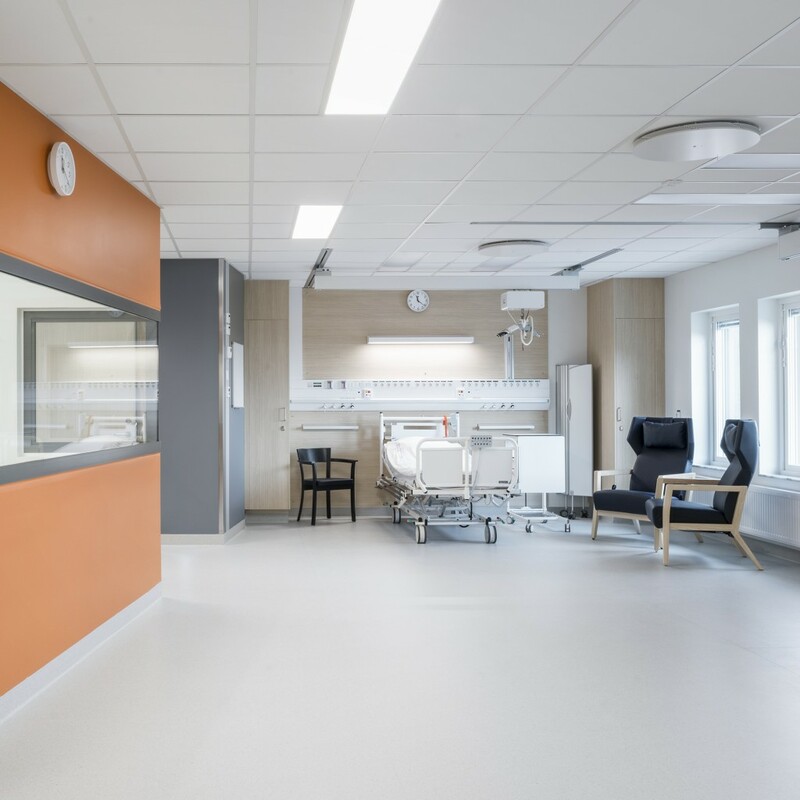 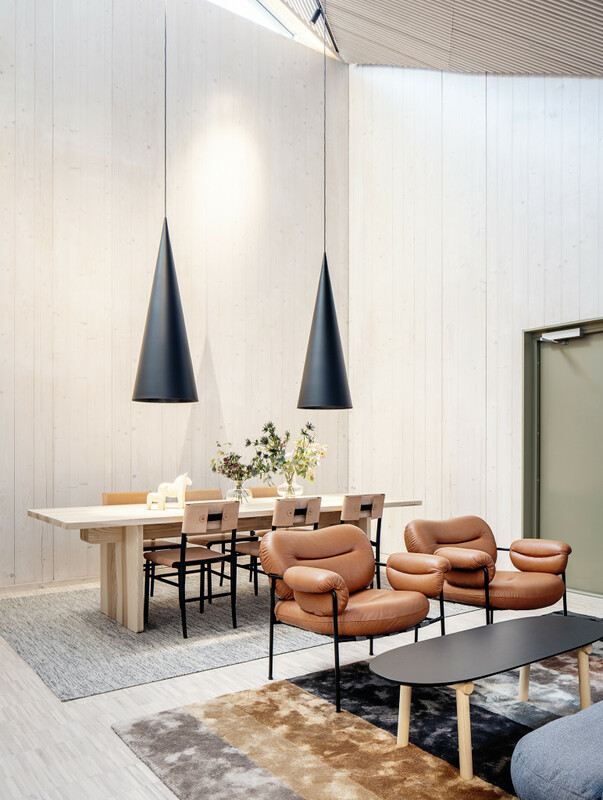 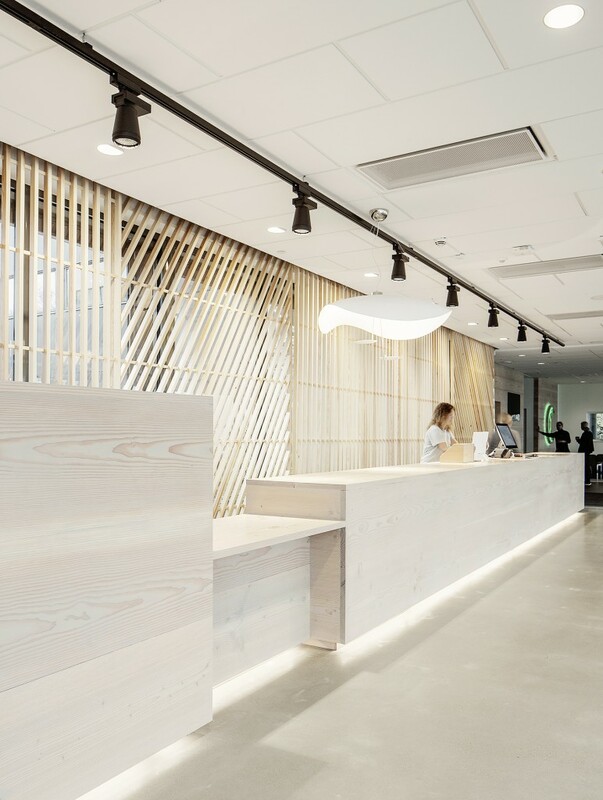 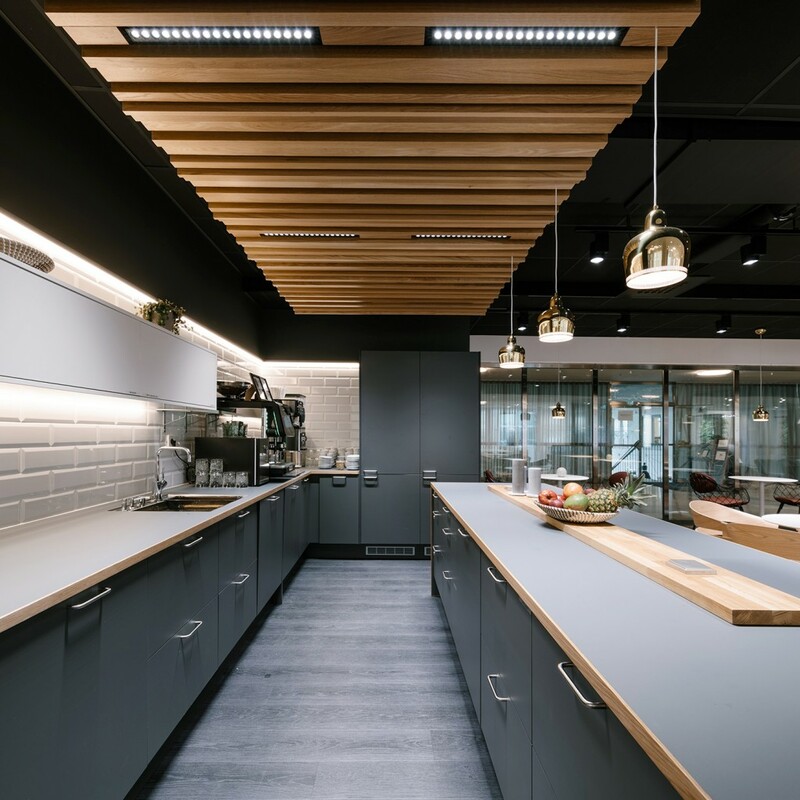 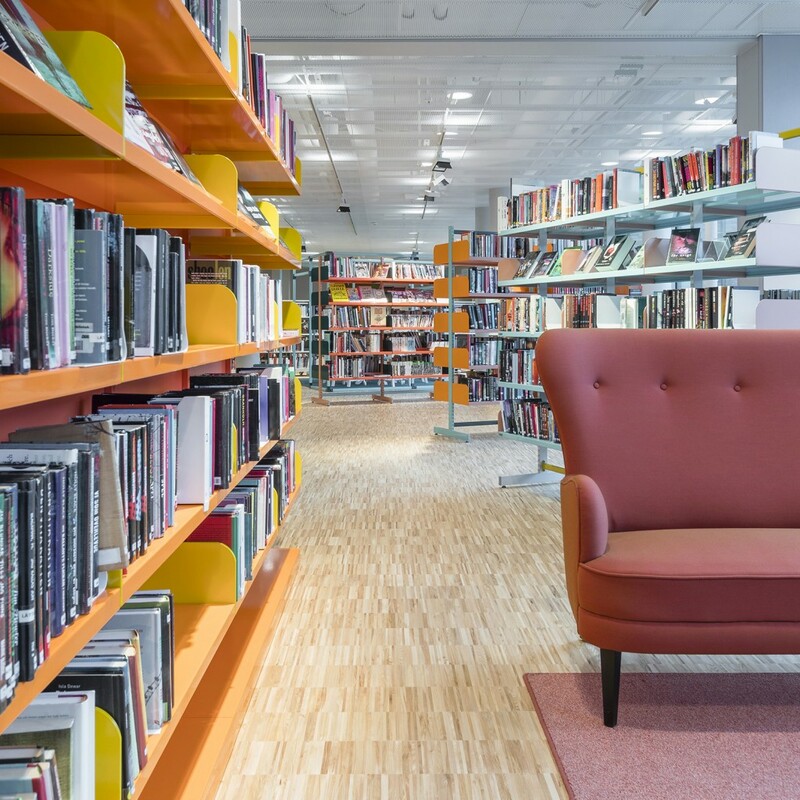 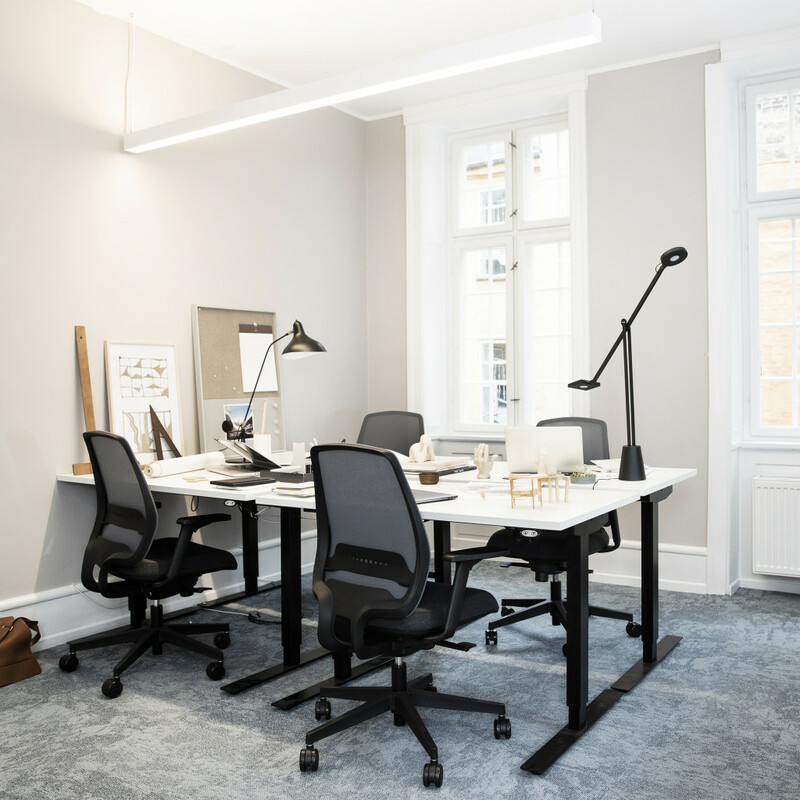 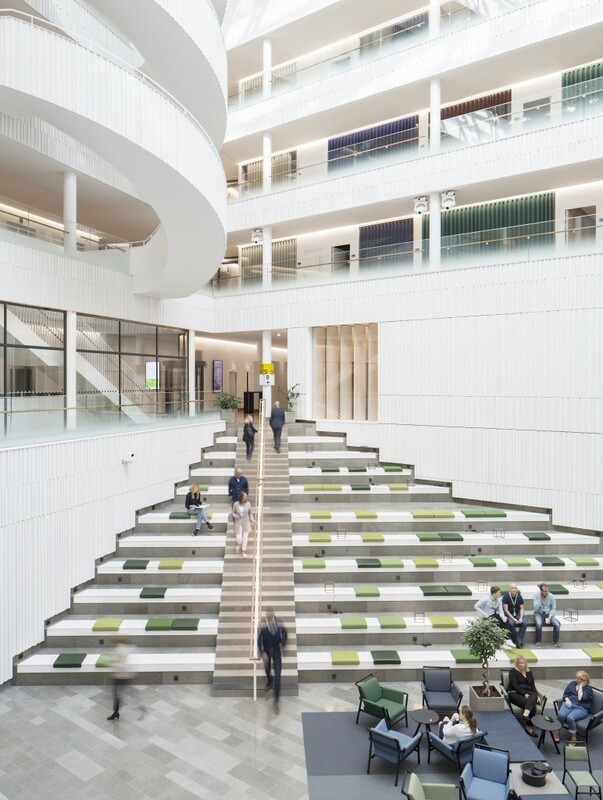 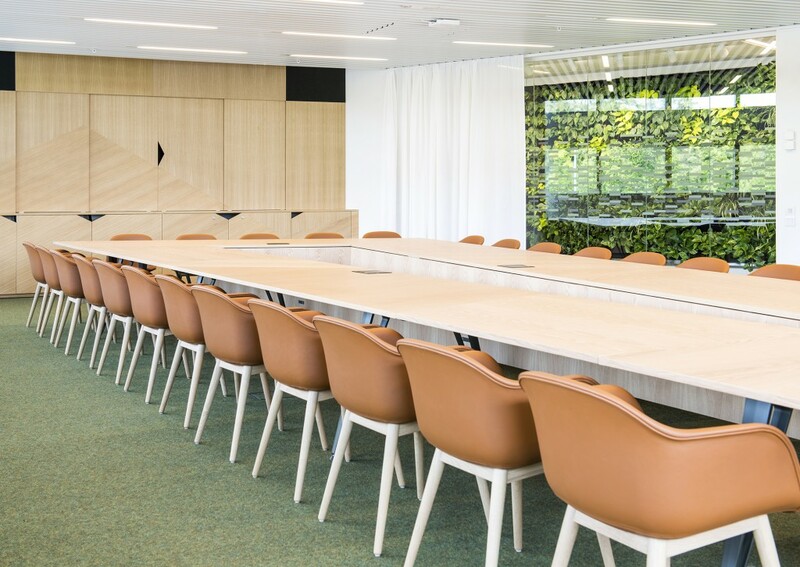 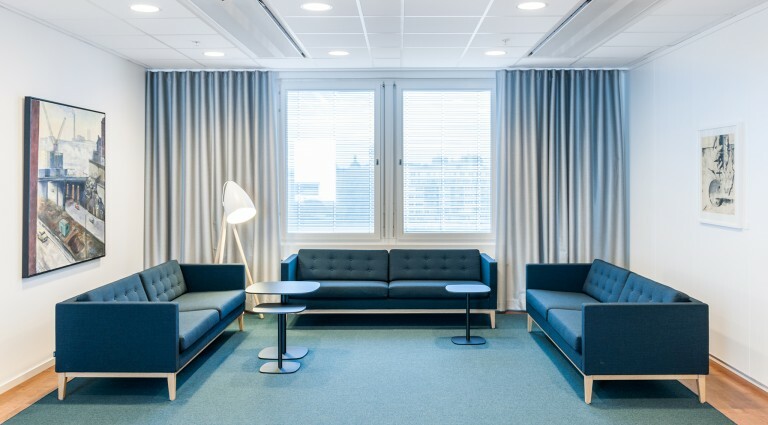 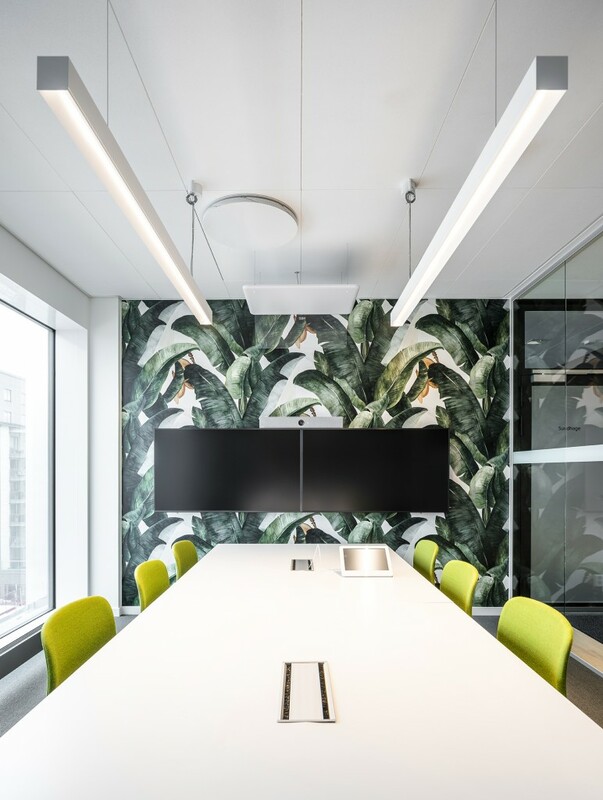 With flexible, open office areas and additional quiet rooms, the Swedish National Courts Administration has created an attractive workplace with a good work environment. 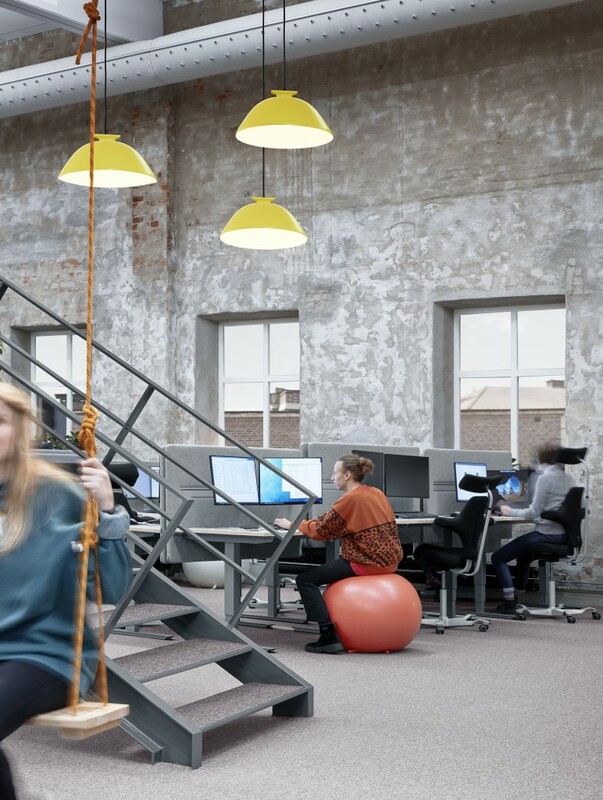 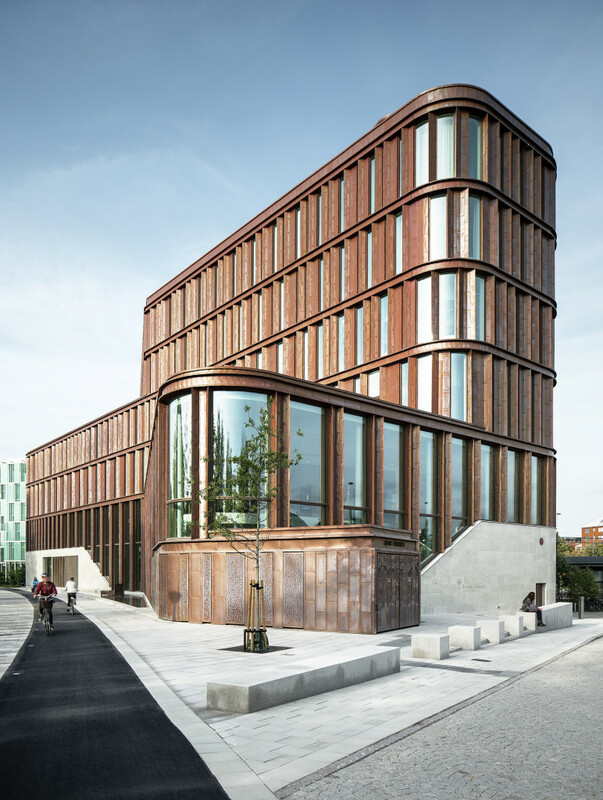 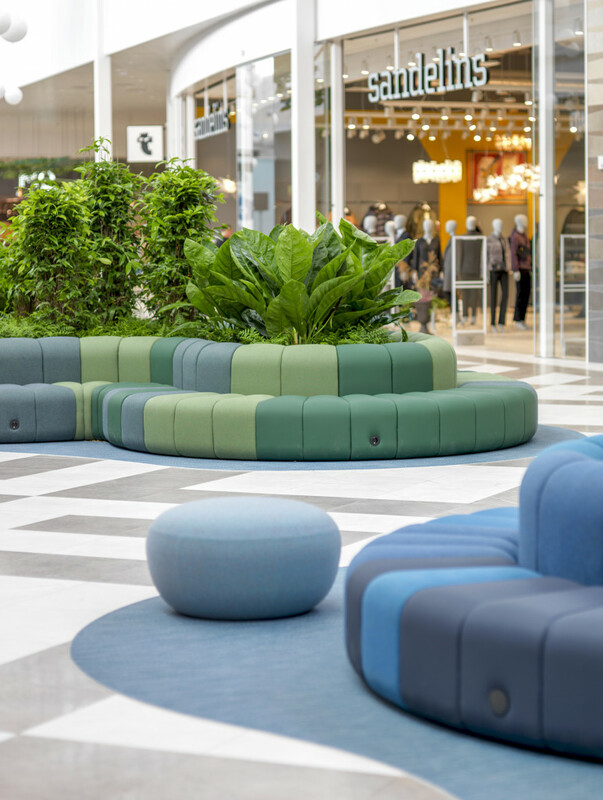 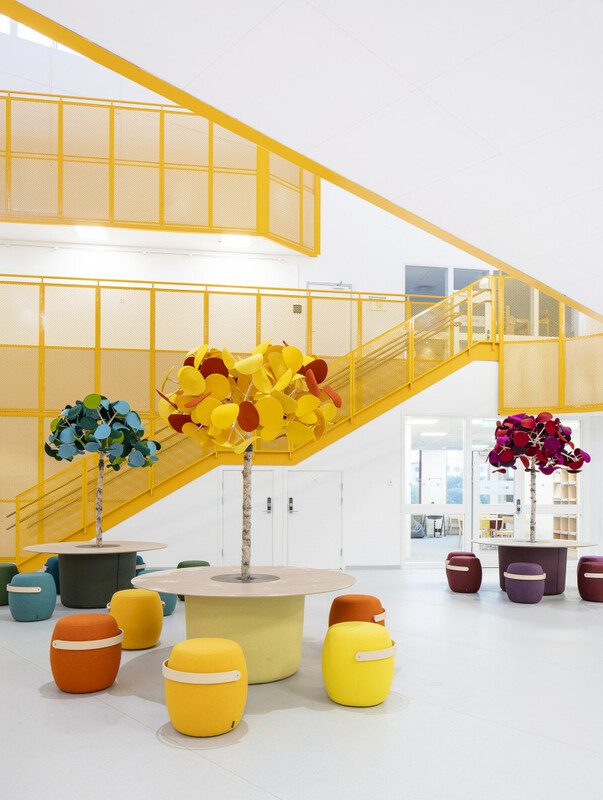 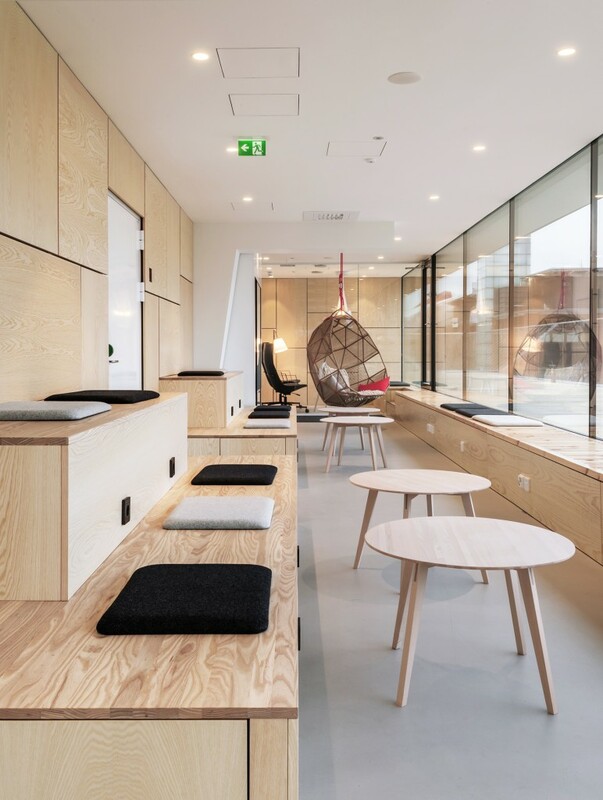 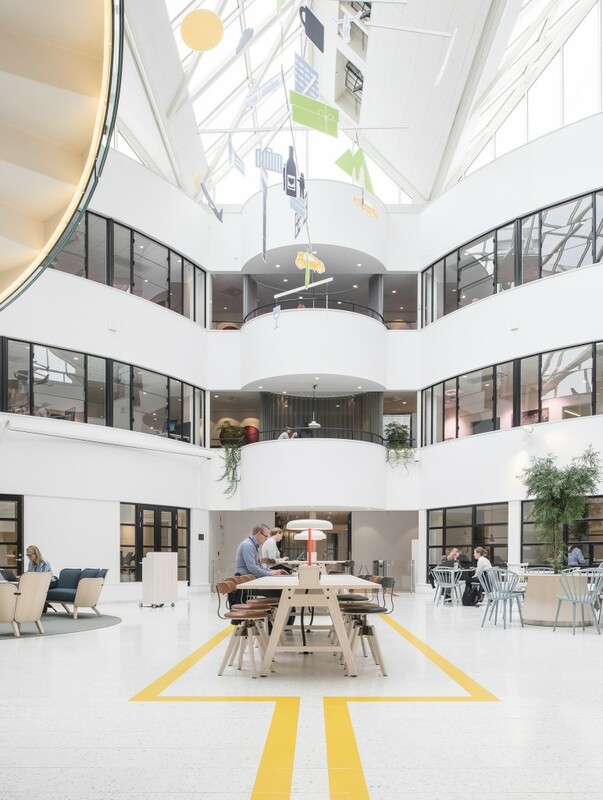 Employees at the Swedish National Courts Administration in Stockholm are gathered under one roof at Torsgatan 11, together with training facilities and flexible workstations for visiting staff from other parts of the country. 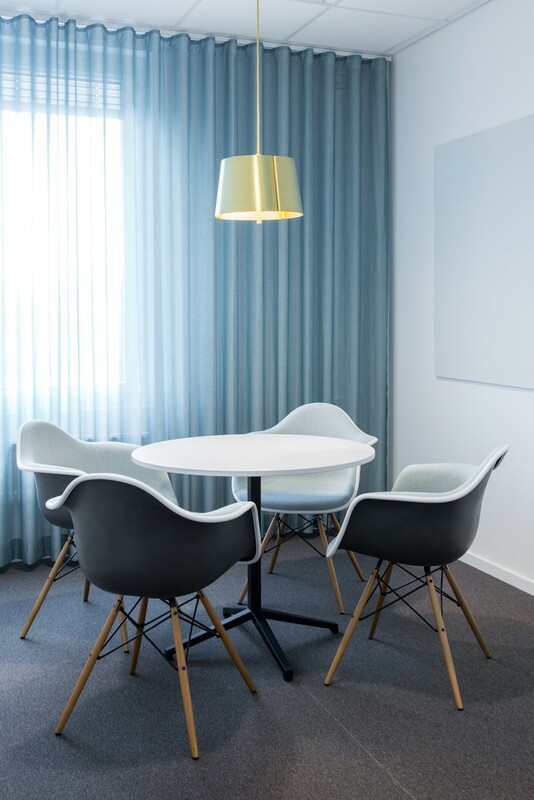 With a well-adapted workplace the authority can better fulfil its work environment responsibility to its employees. 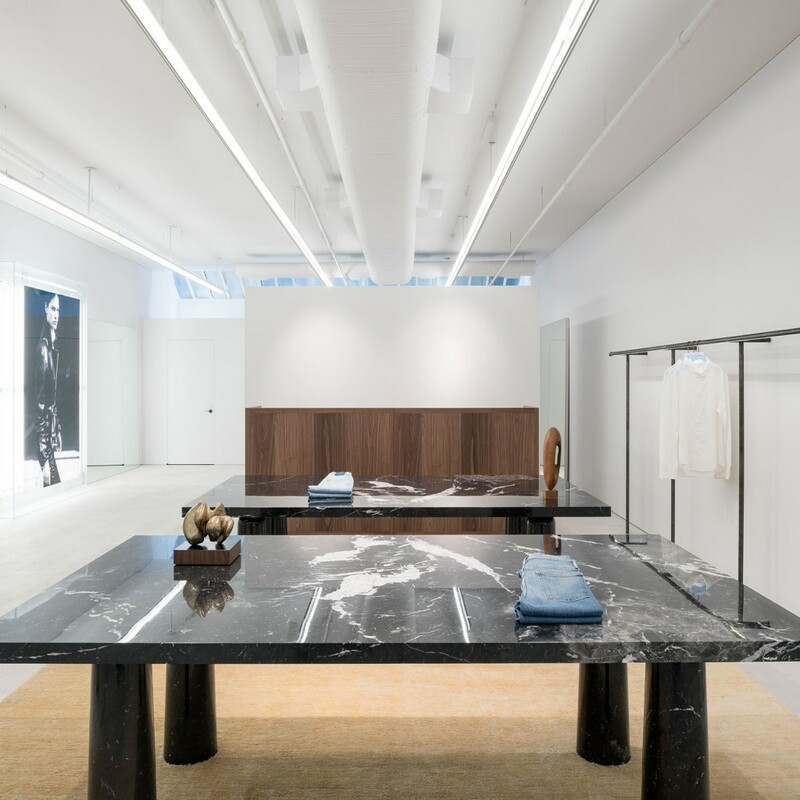 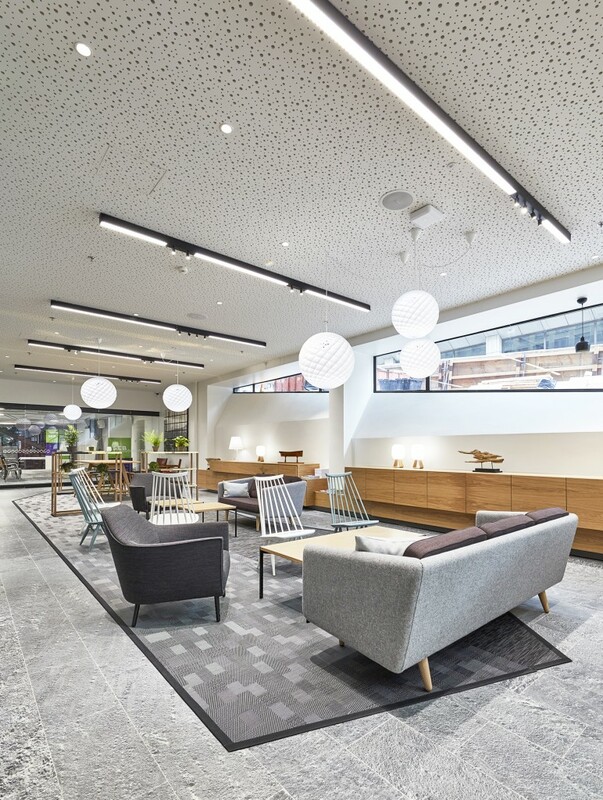 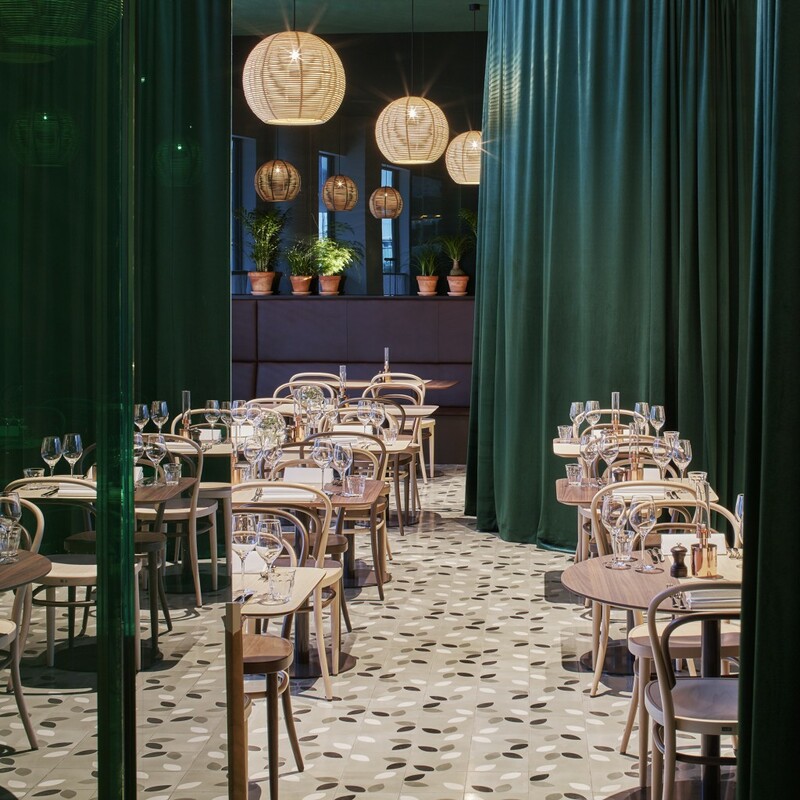 Input interior was commissioned to coordinate, install and deliver all new furniture and fittings and to assist with relocation and installation of existing furniture. 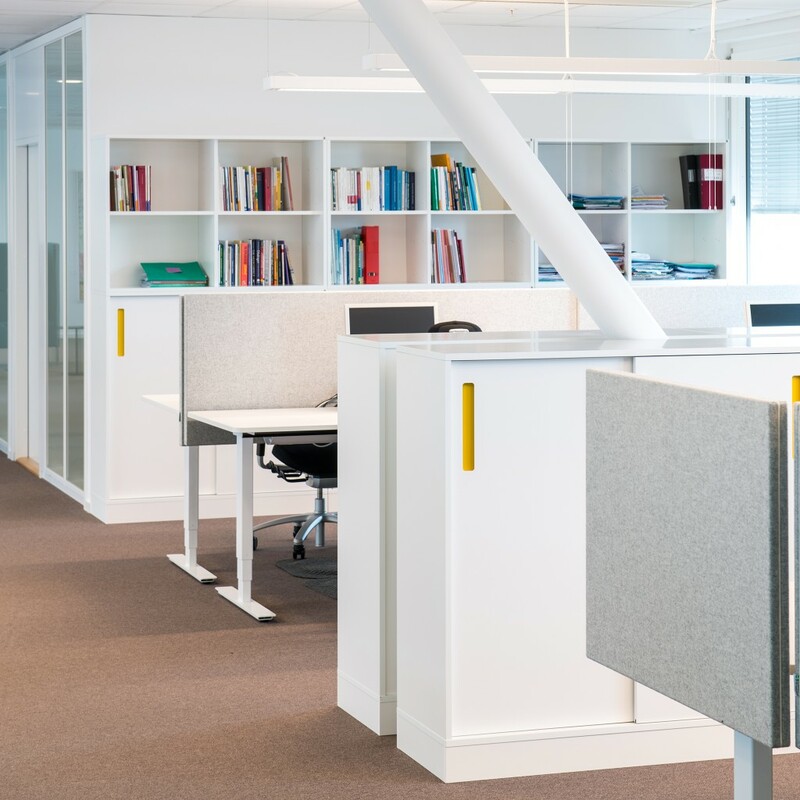 “Our aim is to build more flexible office areas within the Swedish courts and so we must set a good example ourselves. 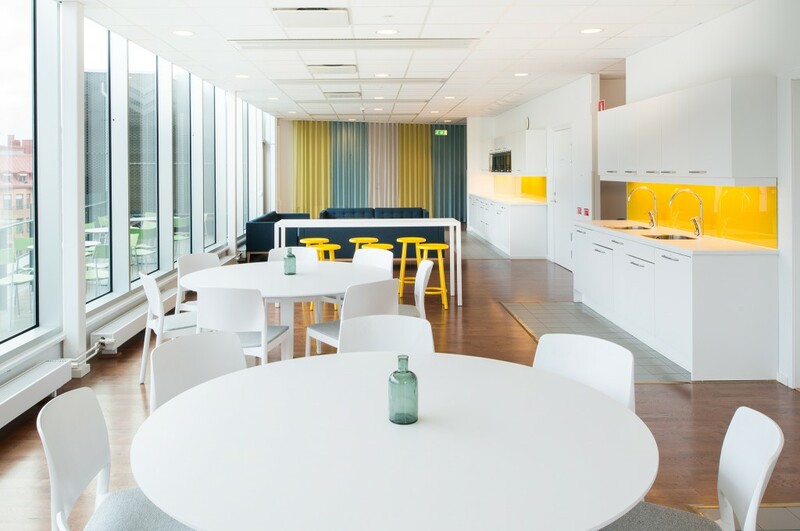 Many employees were anxious ahead of the change, but we have now successfully created a positive work environment with everyone in an open-plan setting. 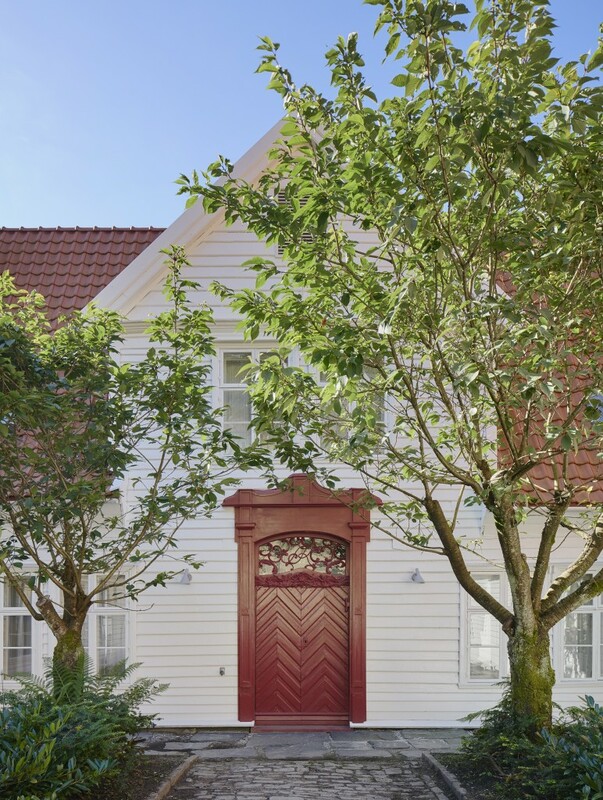 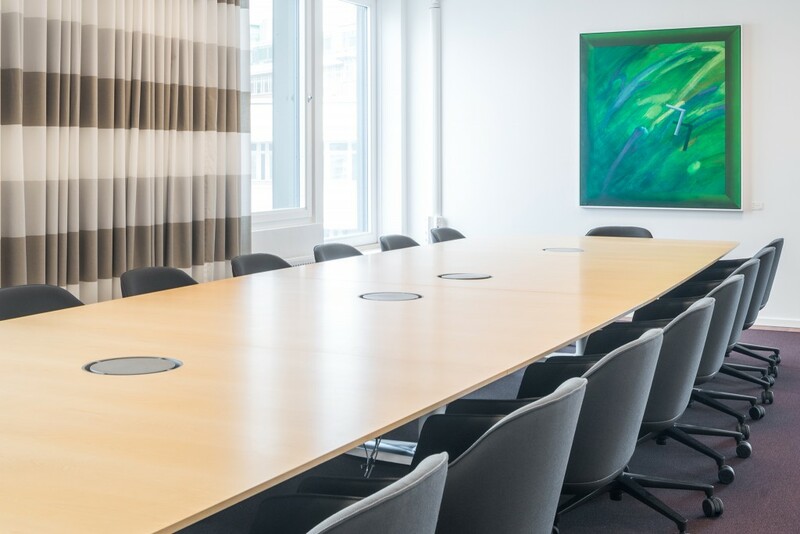 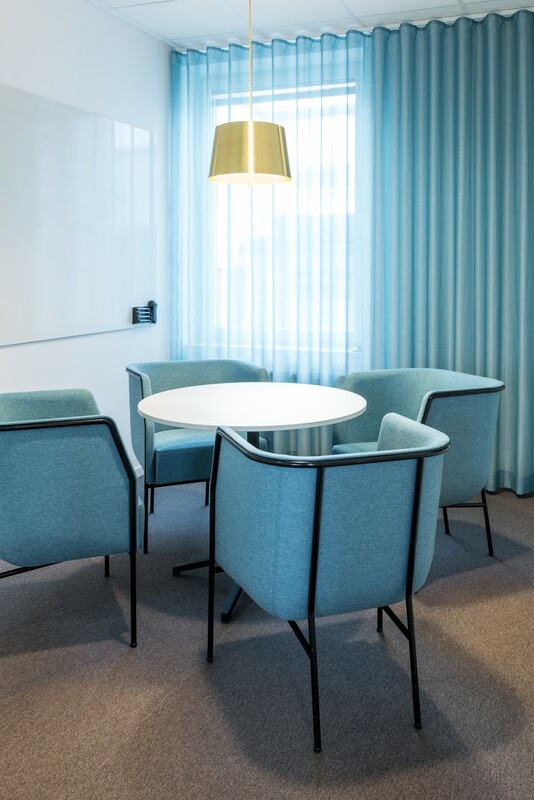 To complement this, we have several quiet rooms that can be used for phone calls and visits along with four excellent conference rooms close by,” says Pia Bäck from the Swedish National Courts Administration.